In a conventional chamber, uneven temperatures cause condensation inside instruments, reducing drying efficiency. This issue is almost non-existent in the iClave plus when temperatures rise or fall. 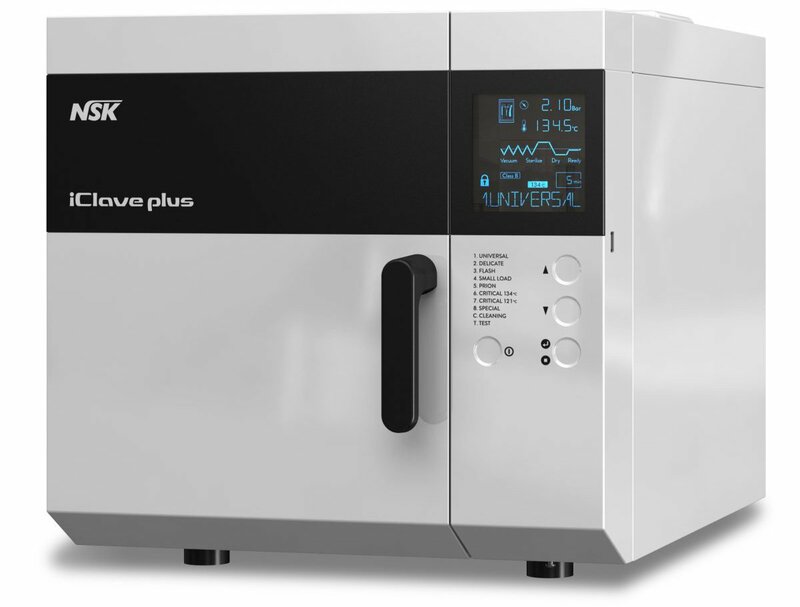 A key factor in the greater efficiency of the iClave plus is that it can sterilize more instruments at a time. The iClave plus also lowers environmental impact because it consumes less electricity and water. 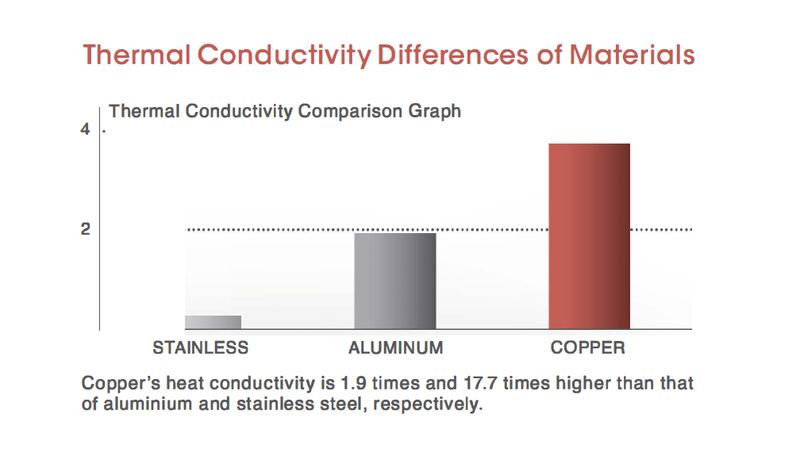 Consistently even internal temperatures resulting from the use of a copper chamber and the adaptive heat system make it possible to control steam flow and eliminate heat fluctuations. With less thermal impact, sterilization of air turbines, contra-angles and other instruments is gentler and safer. ALLDENT are can provide expert consultation and installation of the NSK iClave. We provide comprehensive service & maintenance and after sales support. Located in Port Melbourne, we would welcome you to come and have a look around our showroom showroom which holds a range of dental equipment. Someone from our sales team will be on hand to guide you through all the information you will need and consult with you based on your requirements. Give us a call on 9646 3939 to make an appointment.